Hi guys and welcome back! After a burst of creativity from my last post, I felt inspired to do something different once again and take a detour from the typical Wishlist Wednesdays. This week I have a mini haul for you guys that I’ve built up from little mini shopping trips here and there. Keep reading to see what I’ve purchased this last month! First up, some skincare from Julep. For a company that primarily focuses on nail polishes, Julep really knows their skincare so I recently purchased an order online during their Best Friends Day sale (June 9) when they were offering $20 off of $40 purchases or more. 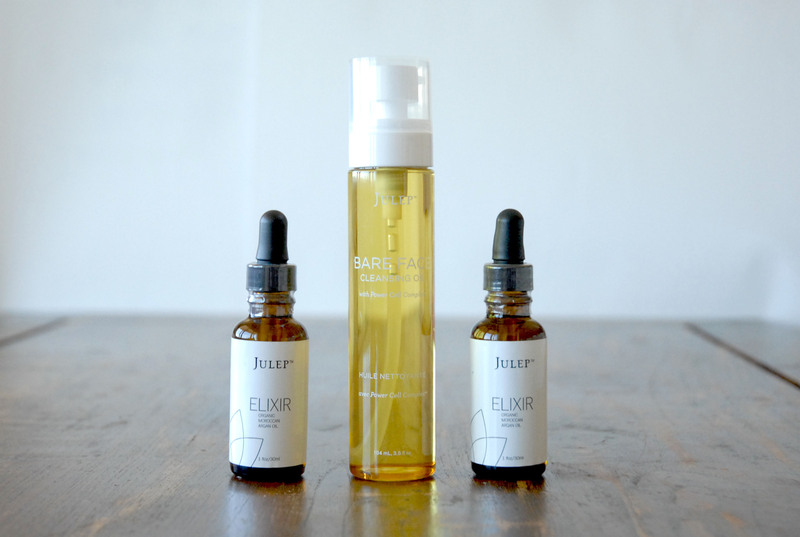 Julep Elixir– I featured this in my Spring Favorites 2015 post and have already gone through an entire bottle. I was originally going to just repurchase one at full price to restock, but they were also offering an add on bottle for only an additional $6, so I figured it was well worth it. Bare Face Cleansing OIl– I hear Claire Marshall rave about this all the time so I thought that this sale was the perfect time to pick it up. I also have been trying to be a more conscious consumer overall. I’ve eliminated microbeads in my scrubs, cut down on aluminum in my deodorant, and am now trying to use less wipes. I did the math and I go through about 1 pack of 30 wipes per month. I’ve been wearing makeup regularly for about 5 years now, so a wipe every day so far has amounted to around 1800 cloths I’ve disposed over my lifetime. We only have one earth and one body so I figured I’ve got to try to do right by both. By using a cleaning oil to remove my makeup, I’m eliminating a large of amount of waste that I was responsible for. Speaking of skincare, I also placed an online order about a week ago to one of my favorite skincare brands. 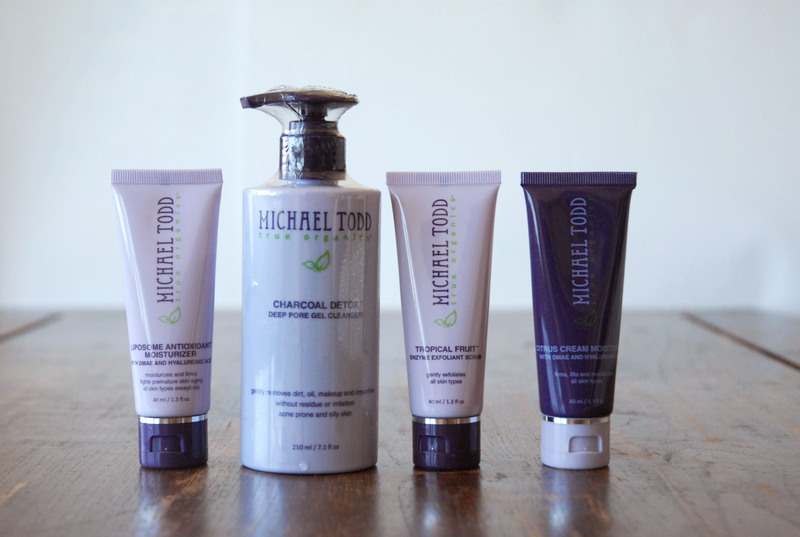 You might also know that I’m an affiliate with Michael Todd so if you would like to try any of these products or others, use this link to receive a 20% discount! Liposome Antioxidant Moisturizer (travel size)- This was a little freebie gift that Michael Todd automatically placed in my basket for being a loyal customer, so thanks Michael Todd! This moisturizer is supposedly good for all skin types and includes super ingredients DMAE and Hyaluronic Acid. DMAE is a wonderful anti aging ingredient while Hyaluronic Acid is wonderful for moisturizing the skin and improving cell turnover. After hearing Caroline Hirons, skincare goddess, swear by Hyaluronic Acid I’m happy to have my hands on a product with this miracle ingredient… and for FREE! Charcoal Detox Deep Pore Gel Cleanser– If you are familiar with my blog, you’ll know what a special product this is to me. I have already sung it praises in a review, a review that has gotten me to be featured on Michael Todd’s site and lead to my partnering with this wonderful company, but you’ll have also recently seen this product in my last Empties post, so you know I had to repurchase! If you follow me on Twitter, you’ll know I was itching to get my hands on this again. After weeks, this was finally back in stock so I had to place an order, pronto! Tropical Fruit Enzyme Exfoliator (travel size)- As I previously mentioned, I am eliminating plastic microbeads from my exfoliators. This exfoliator from Michael Todd substitutes all natural Jojoba wax beads for a gentle way to slough off dead skin and also combines gentle fruit enzymes that break down skin cells. Citrus Cream Moisturizer (travel size)- This moisturizer also contains DMAE and Hyaluronic Acid like the Liposome moisturizer but with a citrus scent and Vitamin C punch. Alright, this is the last of the skincare, I promise. I cleaned out a bunch from my collection, if you recall my last Empties post, so I’ve had to do a bunch of restocking. The Body Shop finally is having their summer sale going on too, so it’s the perfect time to stock up! Select body butters for $10 and buy 2 get 1 free or buy 3 get 3 free on full price items, plus more. 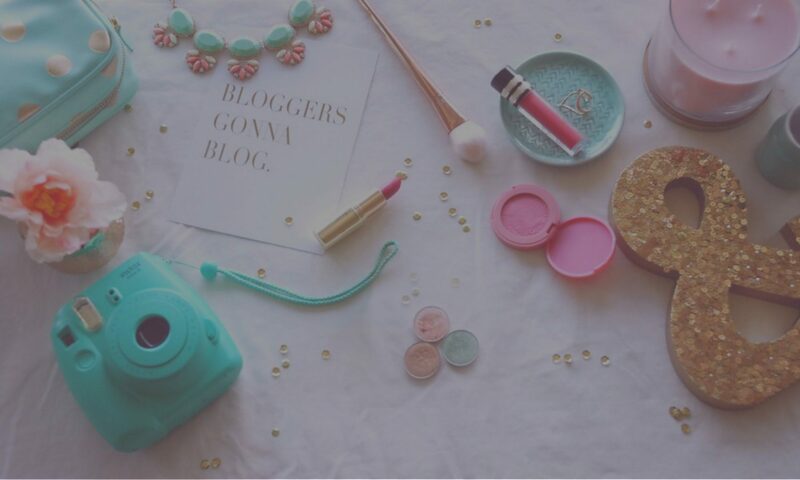 Vineyard Peach Body Butter– I adore Body Shop body butters! They are so creamy and nourishing yet still light and absorb well. I rave about them all the time in my Empties posts, but I can only really get my hands on them during the sale when they are more affordable. I’ve even been contemplating picking up another while they are still on sale. I have yet to have this scent before, though, but smelling it in stores it smelt divine. 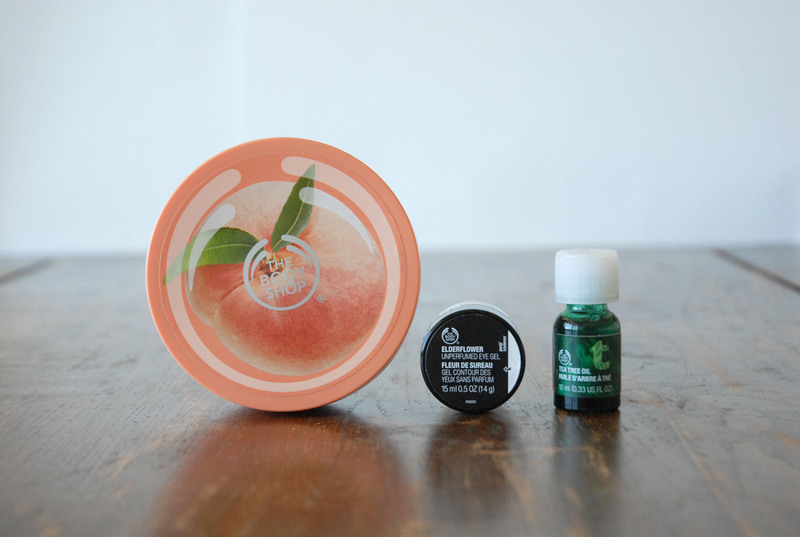 I love peach scents, they are perfect for summer. This one, like all Body Shop scents, is a simple single note scent but it is delightful. It smells exactly of peaches, fruity but not too fruity and slightly floral. Elderflower Cooling Eye Gel– This unscented eye gel seemed like the perfect beginner eye cream. It’s light and non irritating and looks like it would do the job. I usually just use the Tarte C Brightening one in the sample size, however it was running low and I was still a little wary to dish out $38 for a full size. Tea Tree Oil– This is a 15% concentrate of tea tree oil and I’ve heard that this ingredient works particularly well for spot treating blemishes. 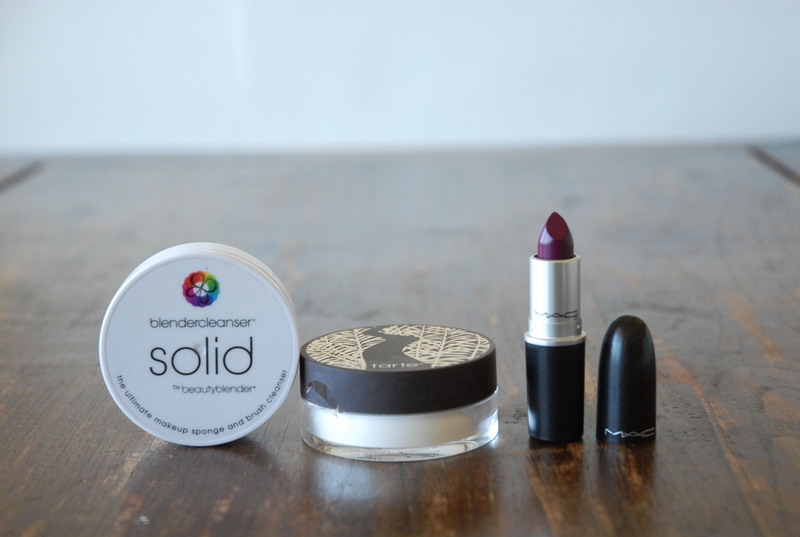 I was super excited about this product so I had to try it before I even wrote this post. This works extremely well! It works best on newer or developing blemishes but also speeds up the turnover time for already developed blemishes. It dries out the pimples without drying out the skin and leaving it flaky. I took a trip to Sephora early on in this past month and also recently went into MAC. Here’s what I got. Beauty Blender Cleanser Solid– Manny MUA put this in a favorites video recently, so I finally caved and bought it. I also recently featured my newly purchased Beauty Blender in my own favorites post and it has since been a pain to clean. After I bought this, I immediately had to try it before this haul, I couldn’t wait! This product works like a charm! It easily cleans off my sponge and other brushes as well. They dry quickly overnight and are ready to use the next morning! Also, I was on vacation when I purchased this and found that it was super travel friendly! After use, it dries off and you don’t have to worry about any liquids sloshing about and it is self contained. It also leaves a lovely lavender scent as well, which is a wonderful bonus! Tarte Smooth Operator Powder– Regular readers of my blog will know that this is my go to powder. I use it in practically every makeup tutorial. I finally have used up my limited edition Aqualilies one and had to immediately repurchase. I just really couldn’t live without it, this powder sets makeup so beautifully! MAC Rebel Lipstick– I’ve ben umm-ing and ah-ing over this purchase for a while but I finally decided to add it to my collection since I had a $10 gift card. Believe it or not, this is my first ever MAC lipstick and I’m excited to use it in an upcoming post, so keep your eyes peeled! Mini Instax Album– If you saw my last post, you’ll know that I have recently acquired my very own Polaroid type camera from Fujifilm. I have an actual Polaroid camera, but the film is much more expensive for it, so I like having the Mini 8 as well. I’m also a bit of a camera collector, so I couldn’t resist. 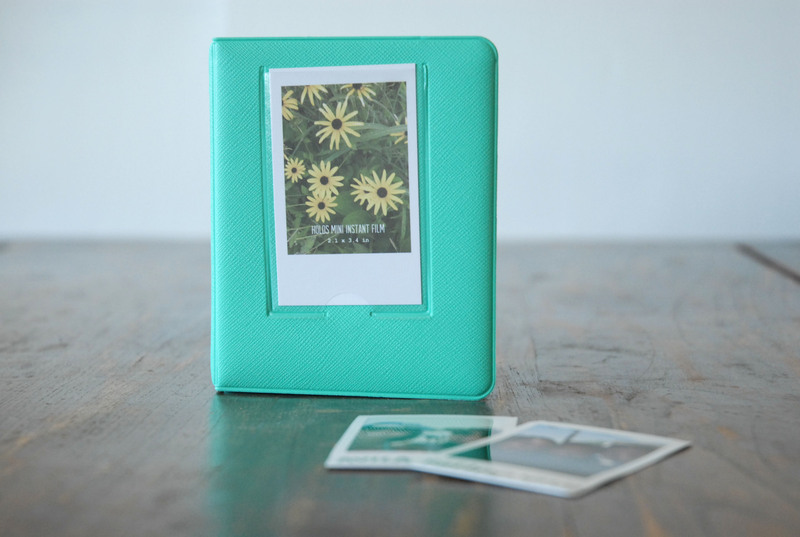 I had wanted one for a while, before they even became extremely popular in the beauty and online community, but what finally sold me was the bright mint-turquoise color that was originally limited to Urban but now is also available at some Michael’s craft stores. Regular readers will also know that this aqua shade is practically my signature color, so when the camera was available in this shade I was instantly sold. Anyways, the point is, I finally got the camera but was having trouble keeping all of my pictures in one spot. I remembered seeing this online and was browsing around Urban in stores and came across this album. It holds 65 Polaroids in the Mini 8 size and goes perfectly with my camera! Well that wraps up this week’s mini post, I hope you enjoyed me trying something new! Leave me a comment on what you bought recently and I’ll catch you soon!